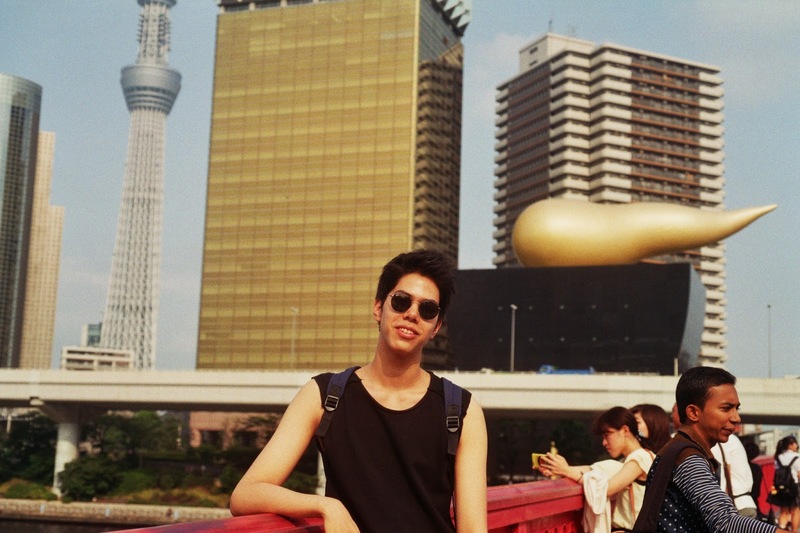 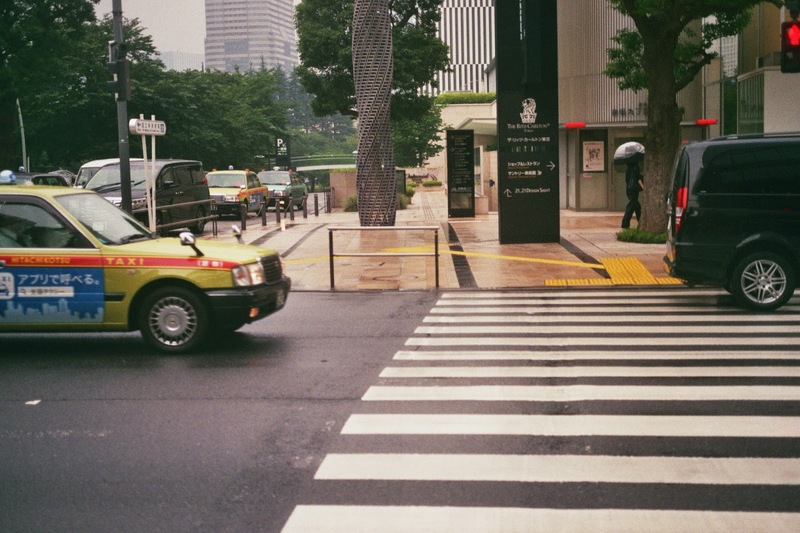 Here are some film photos I took last year in Tokyo. 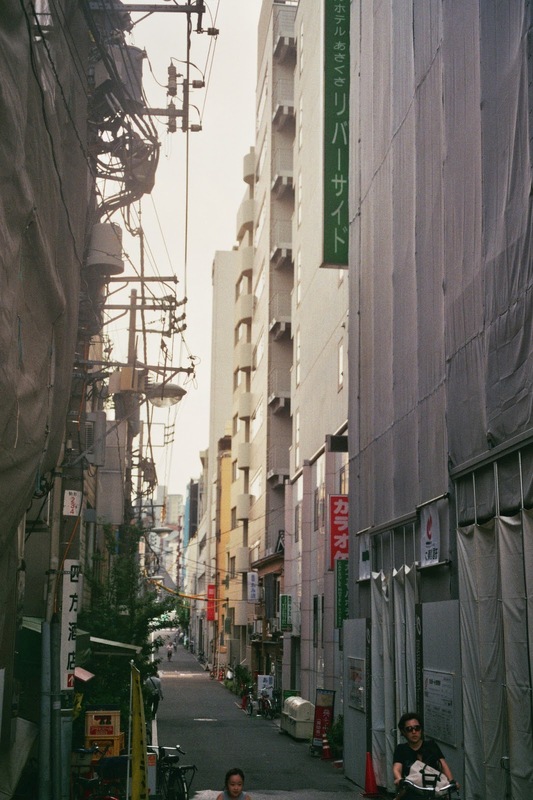 Sit back, listen to the song below and enjoy. 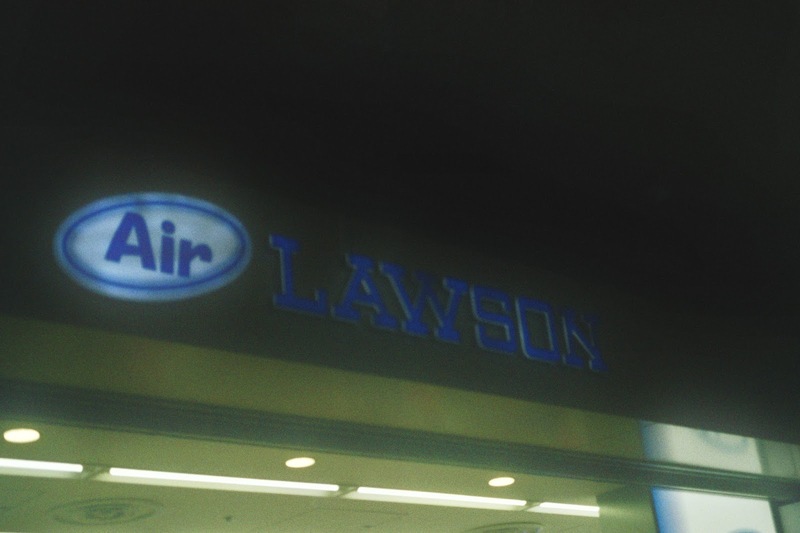 Love for Lawson. 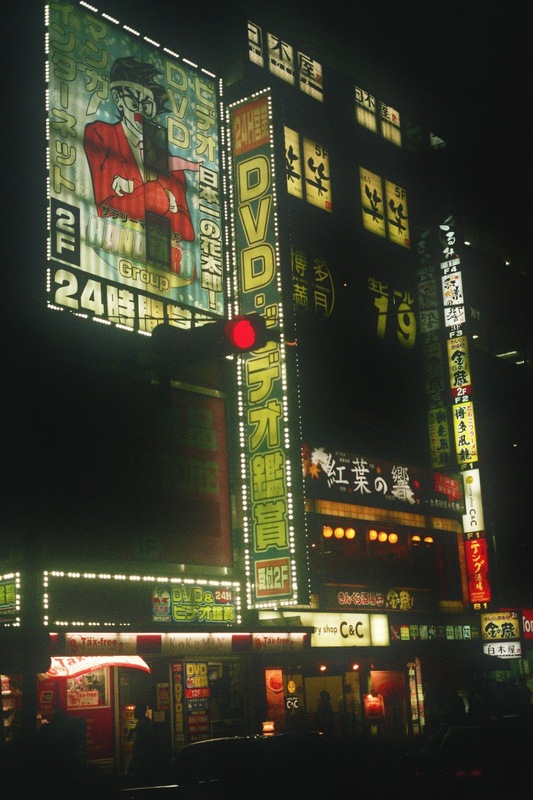 Love for Japan.